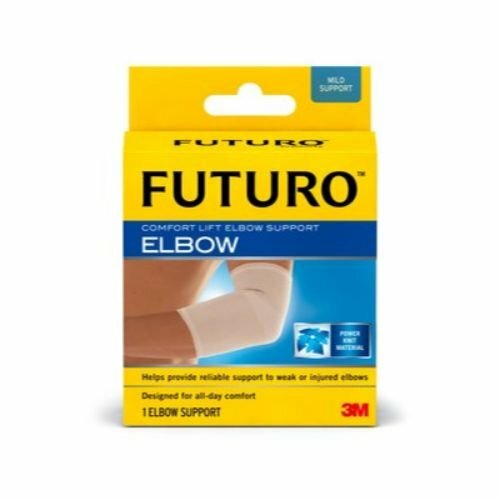 FUTURO comfort lift elbow supports provide therapeutic compression for elbows that need a little extra care. Simply slip on the comfortable elbow support before your daily activities. Then get back to doing the things you love. Sleek sleeve design follows natural shape of arm for optimal fit and is discreet under clothing.